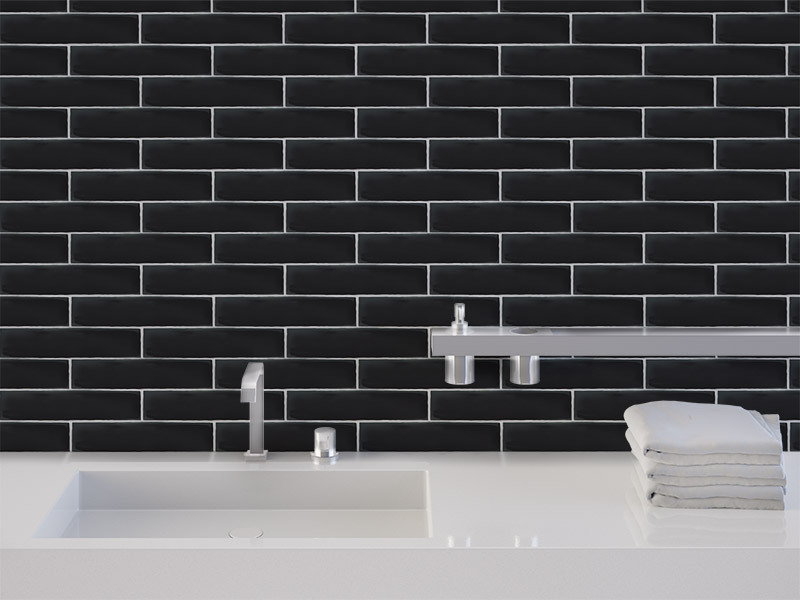 Gloss White Wall tilesClassic and versatile white tiles for any location. 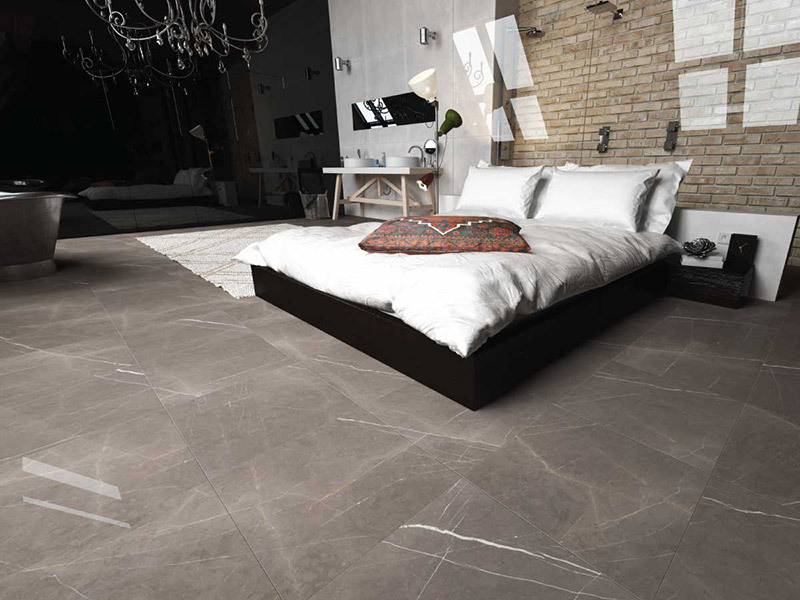 Q-Stone floor tilesSubtle earthy colours with a cushion edge in a range of colours and finishes. 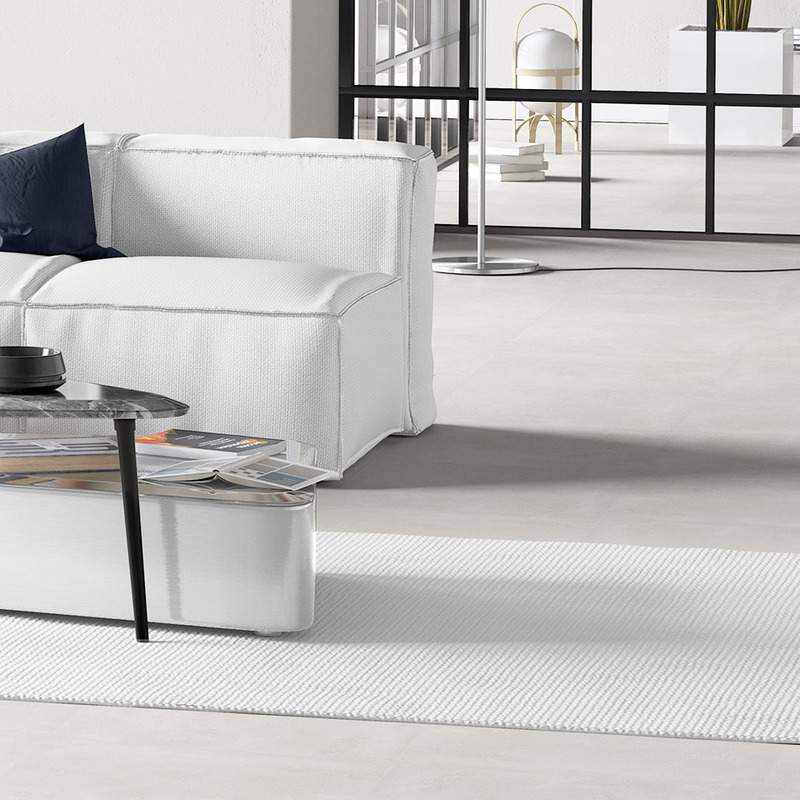 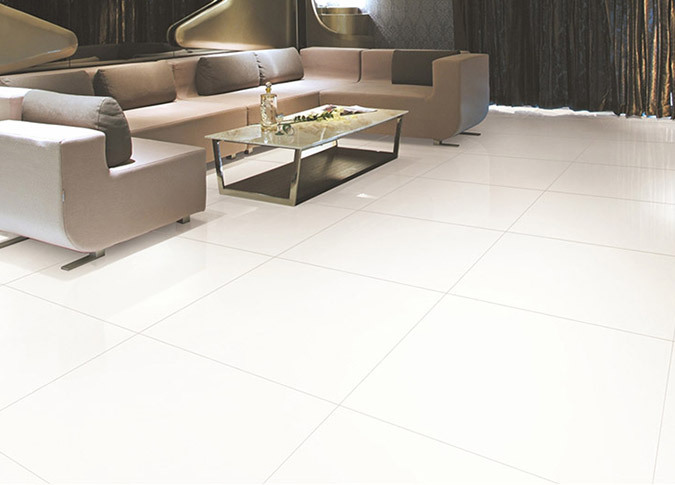 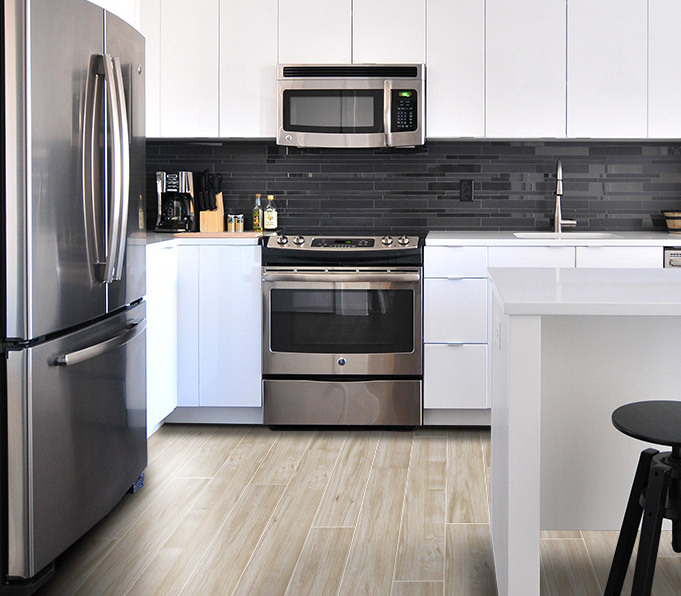 White Floor tilesCleans lines and long lasting style, this range of floor tiles will suit almost any area. 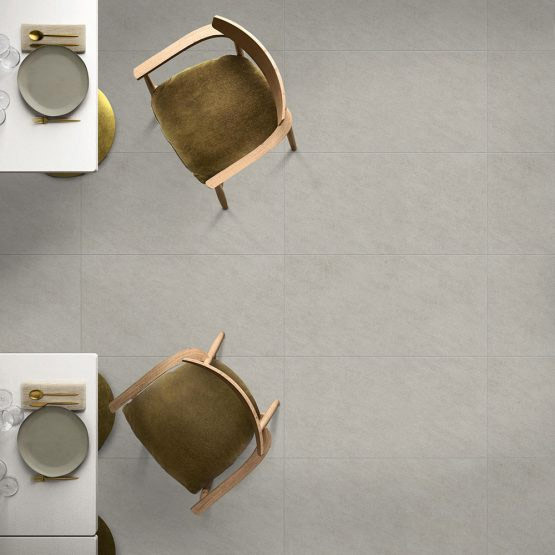 Oslo Floor tilesEarth tones combined with a mottled cloudy pattern. 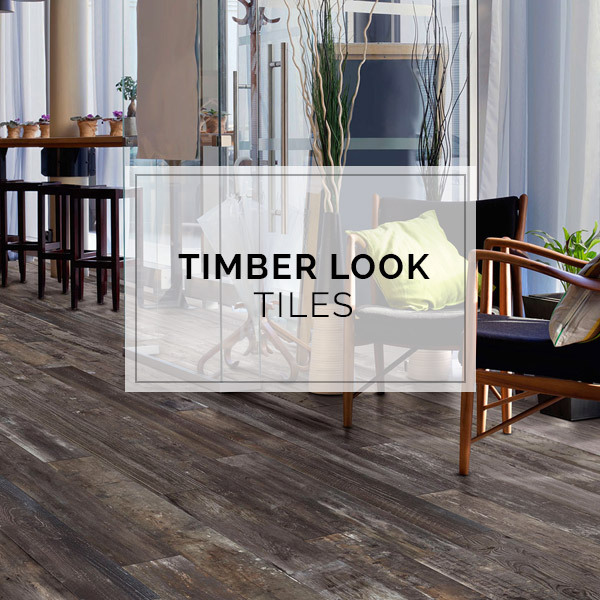 Gems Timber Look tilesItalian Made 200x1200mm Timber Look tiles with variable patterns. 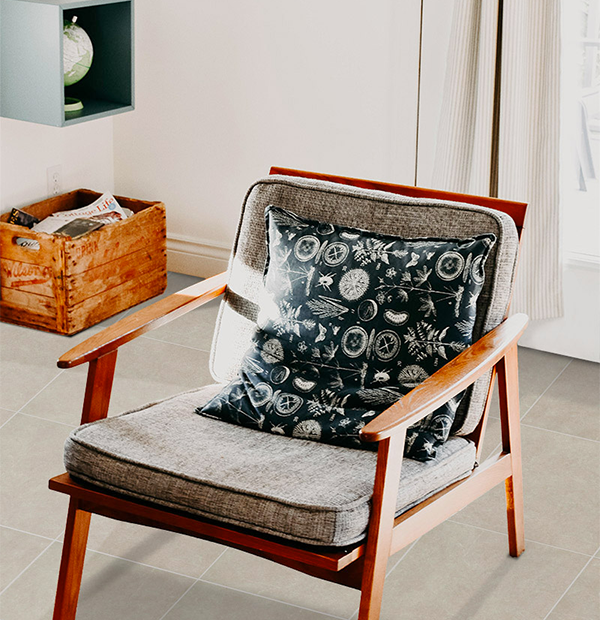 Kierrastone Ash tilesNatural coloured toned tiles with a subtle terrazzo pattern. 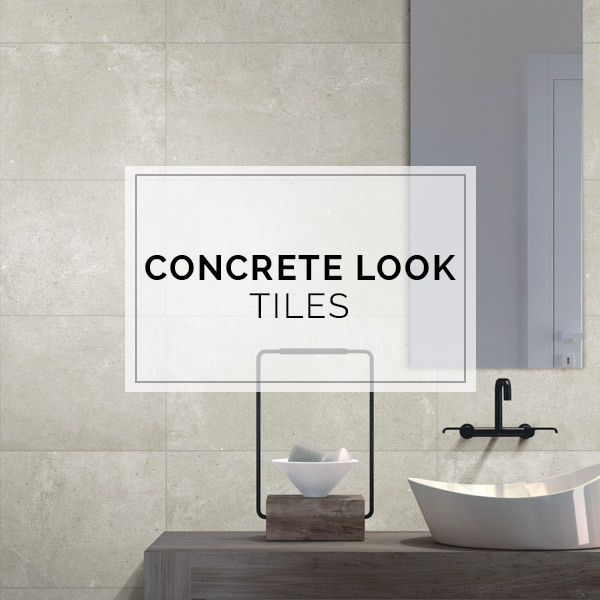 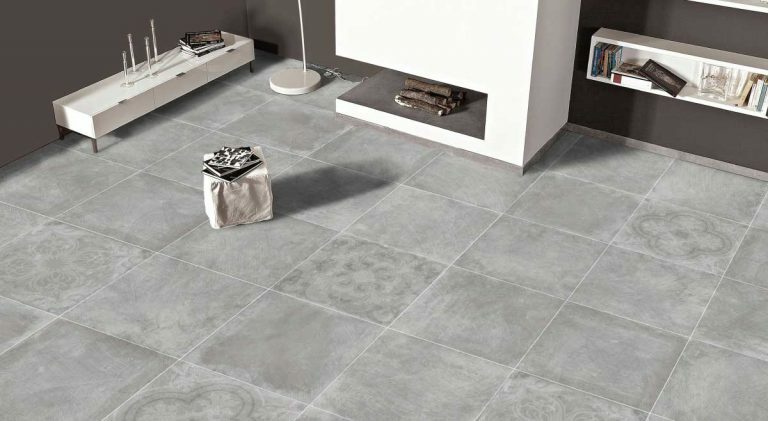 Concrete Look tilesIndustrial cool beauty without the ongoing maintenance. 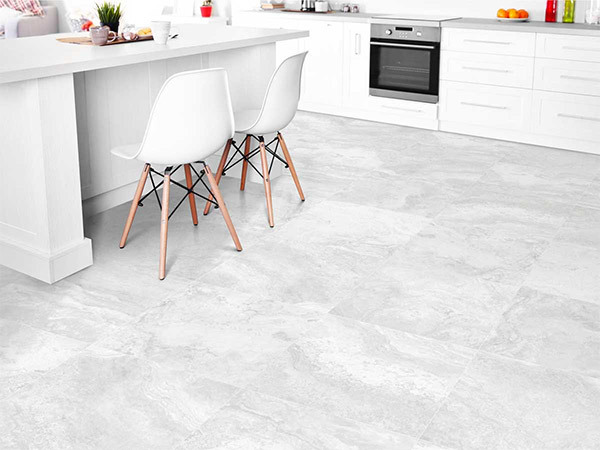 Renegade Floor tilesFine veining and slight colour variations provide a natural stone feel, without a heavy, variable pattern. 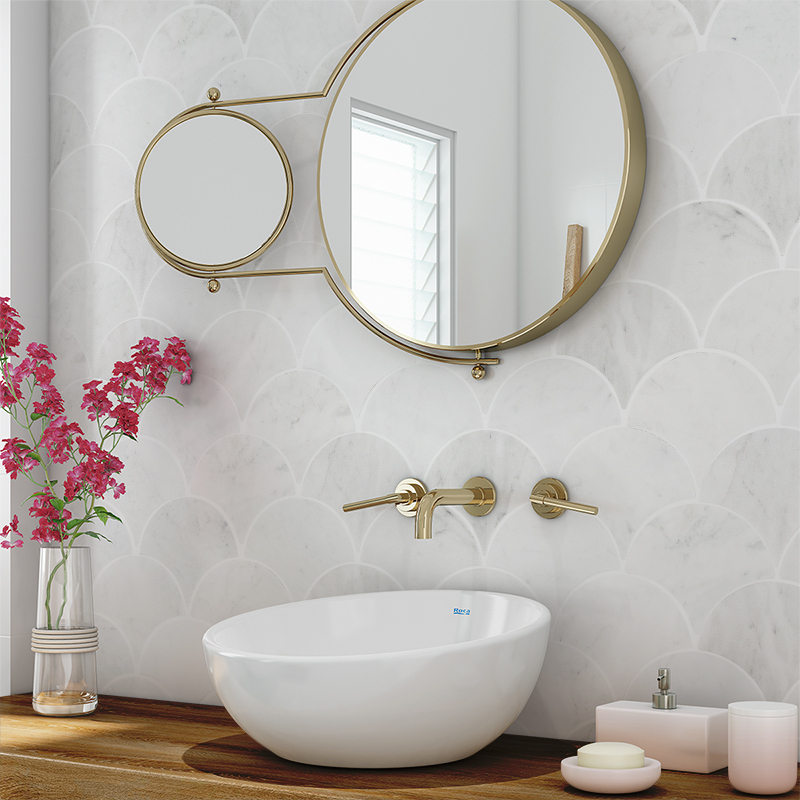 Carrara tilesAdd luxe and sophistication with these popular marble inspired tiles. 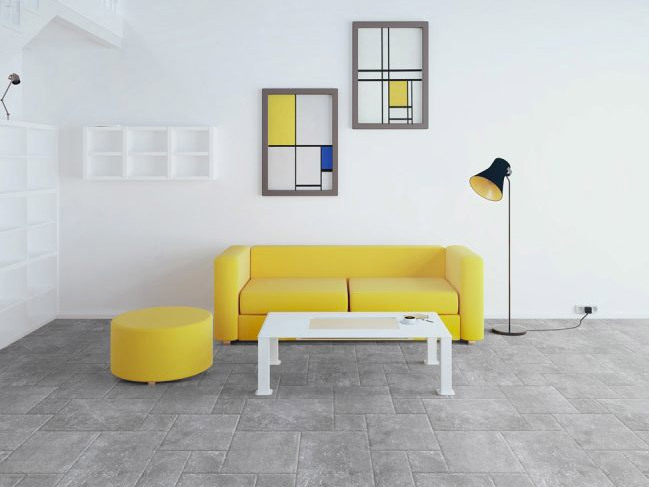 Midtown Concrete look tilesClassic concrete coloured and patterned tiles. 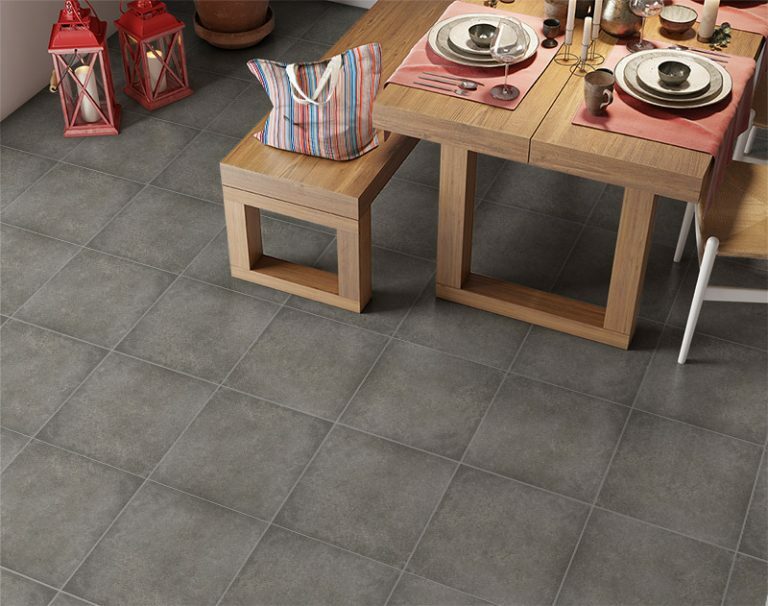 Jasper Timber Look tilesOak style tiles in 3 colours. 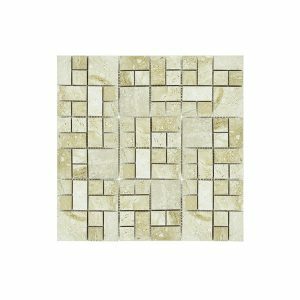 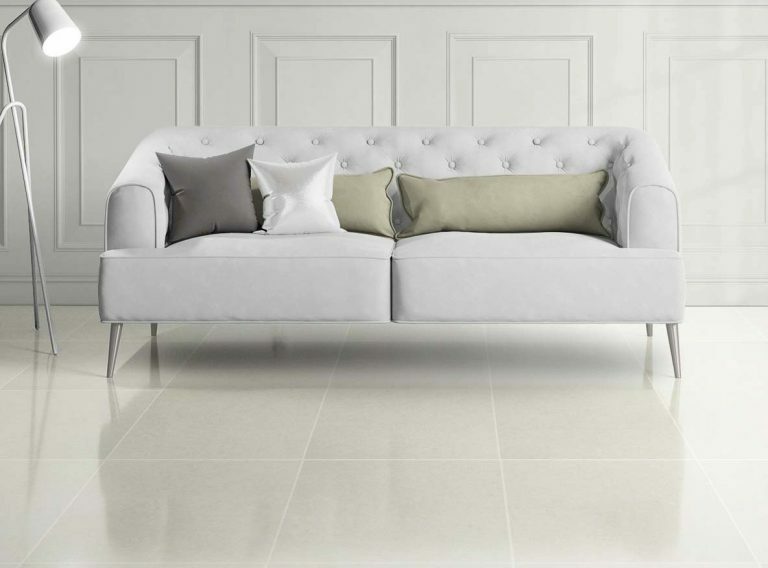 Travertine Floor tilesTraditionally made in limestone, a timelessly classic tile that won't go out of fashion. 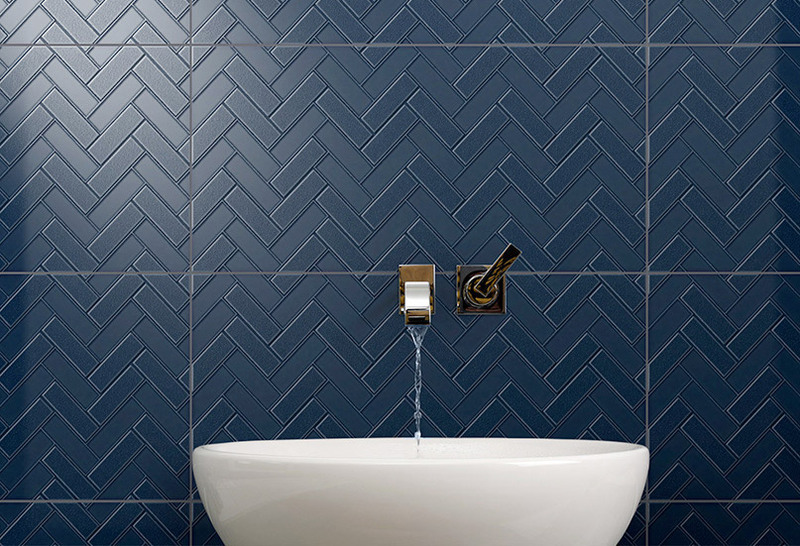 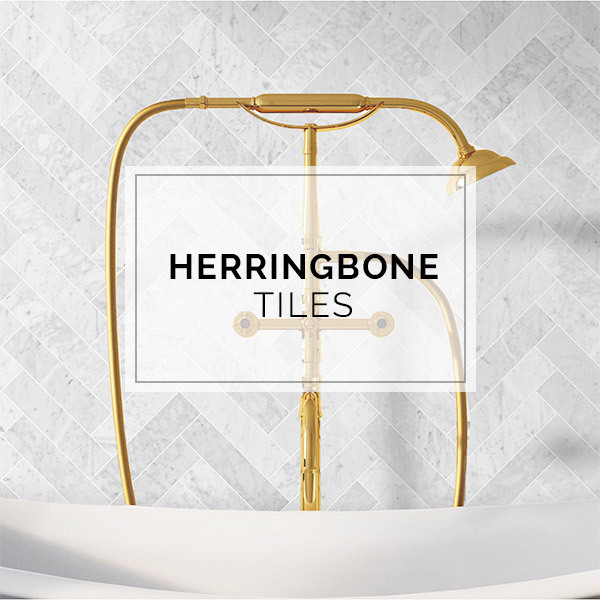 Herringbone tilesDistinctive Herringbone patterns provide the ideal V-Shape look for featured areas. 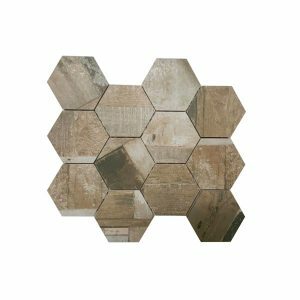 Hexagon Mosaic SheetsNatural Stone hexagon tile sheets. 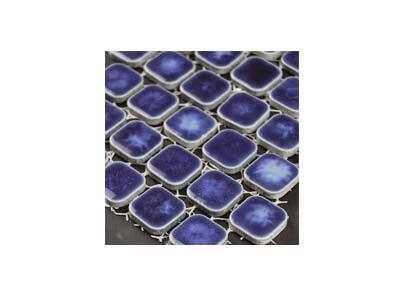 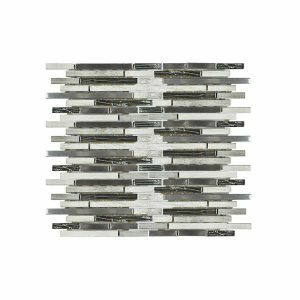 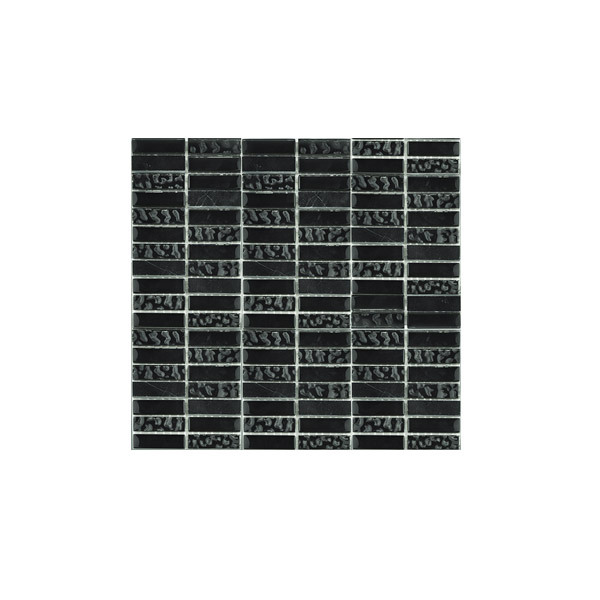 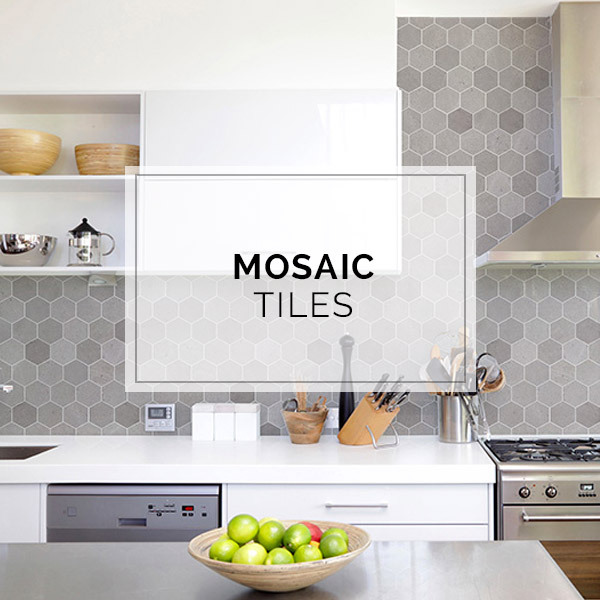 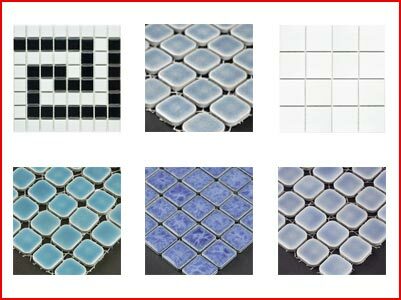 Mosaic tilesIdeal for splashbacks, bathrooms and niches. 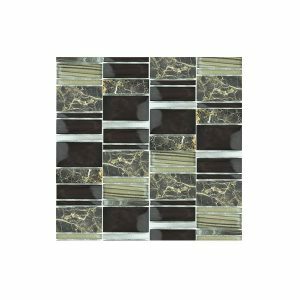 French Pattern tilesInspired by the stone floors from historic European palaces, bringing elegance to indoor and outdoors areas. 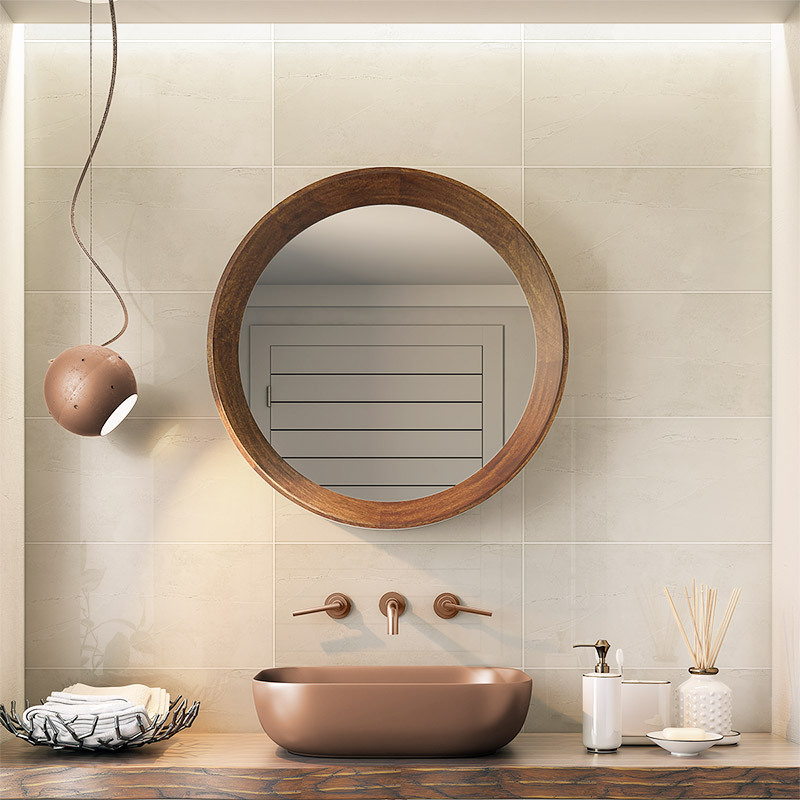 Infinity tilesA collection of designs on a 300x600 mm wall tile, designed to create a beautiful textured feature wall. 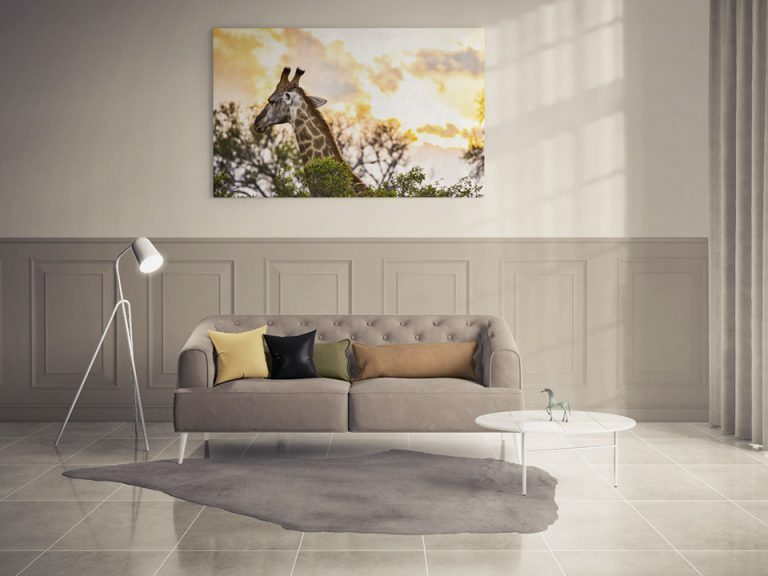 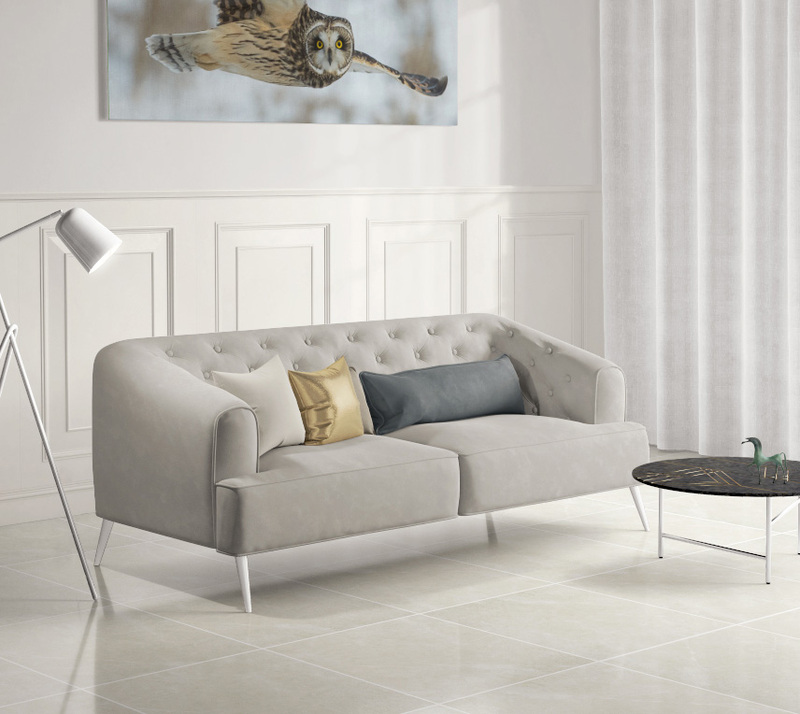 Ice Stone tilesEarthy tones and natural veins create this floor tile with a subtle, yet elegant look. 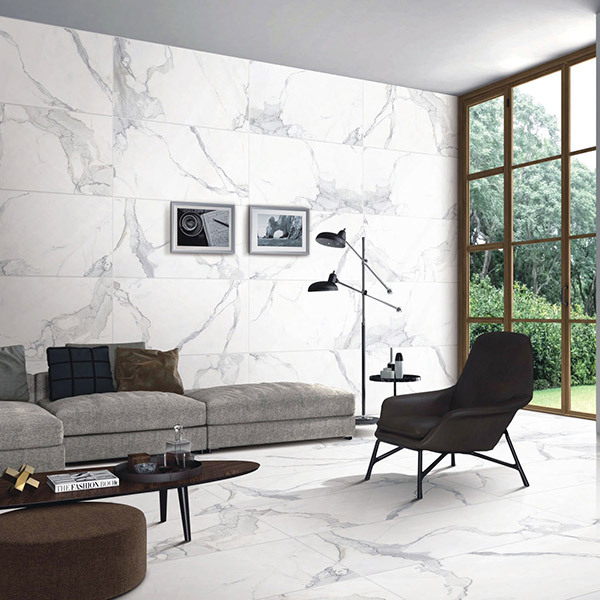 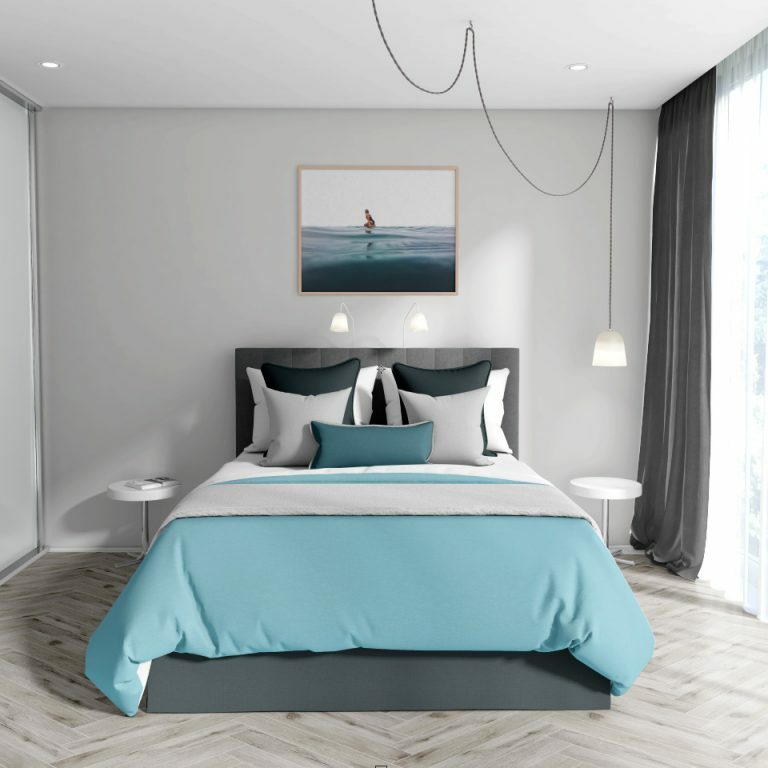 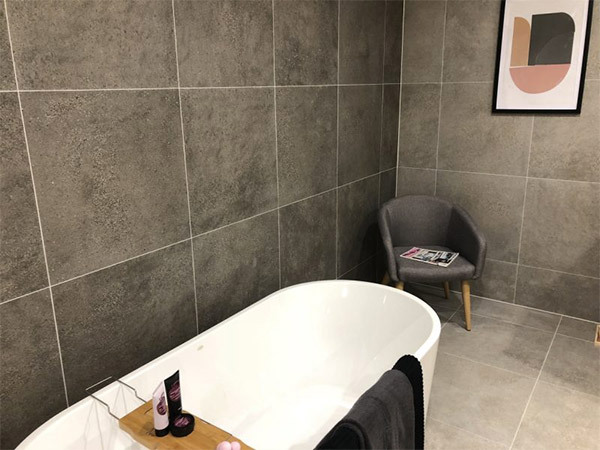 Pietra floor tilesDrawing inspiration from natural stone these marble inspired porcelain tiles boast prominent veins, blooms and subtle colour variations. 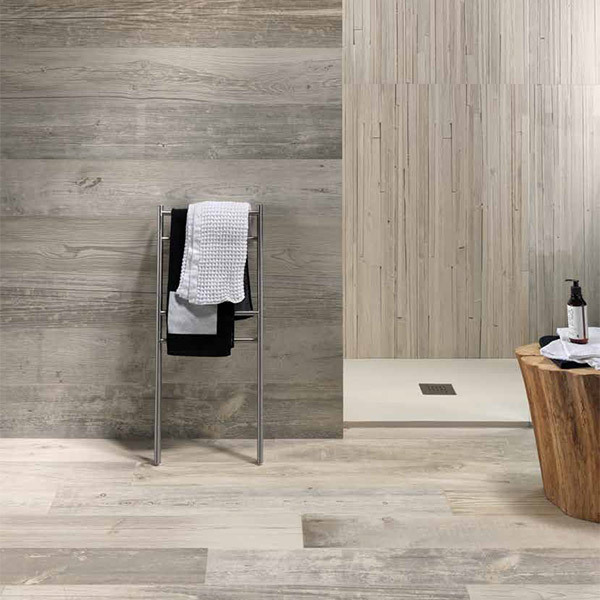 Country Silver Timber Look tilesNatural timber look tiles with a modern grain pattern. 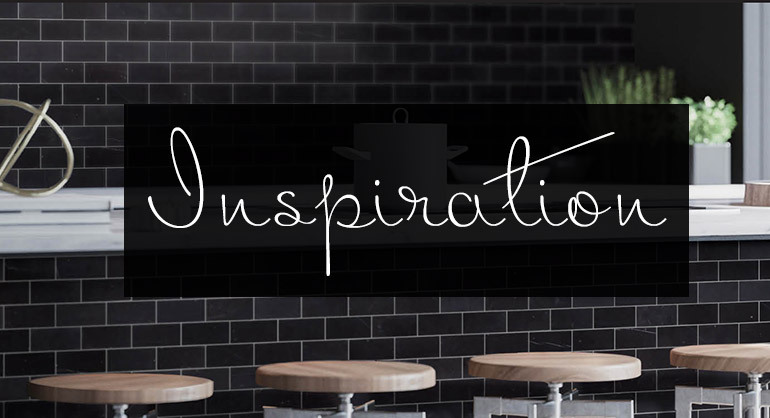 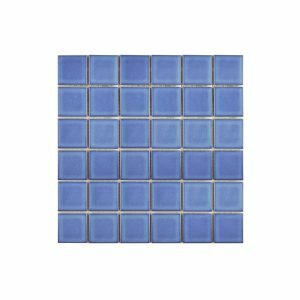 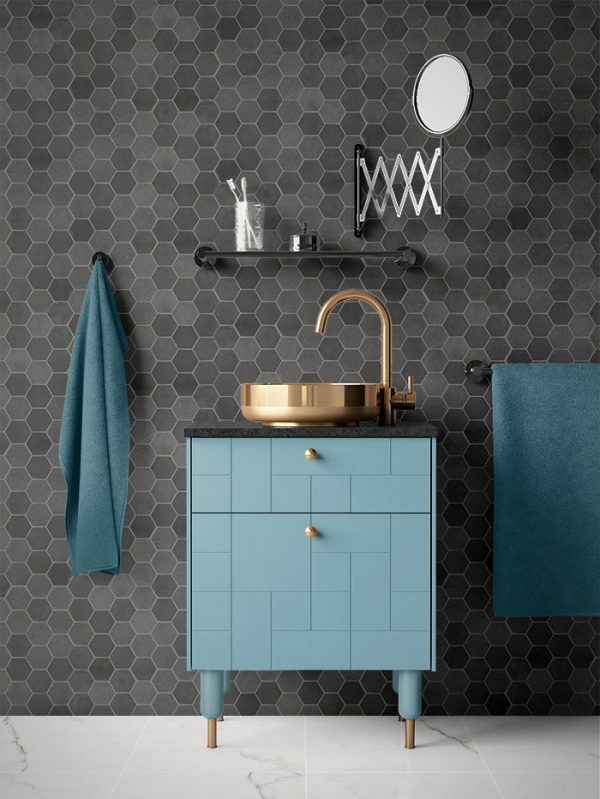 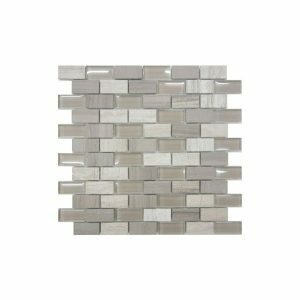 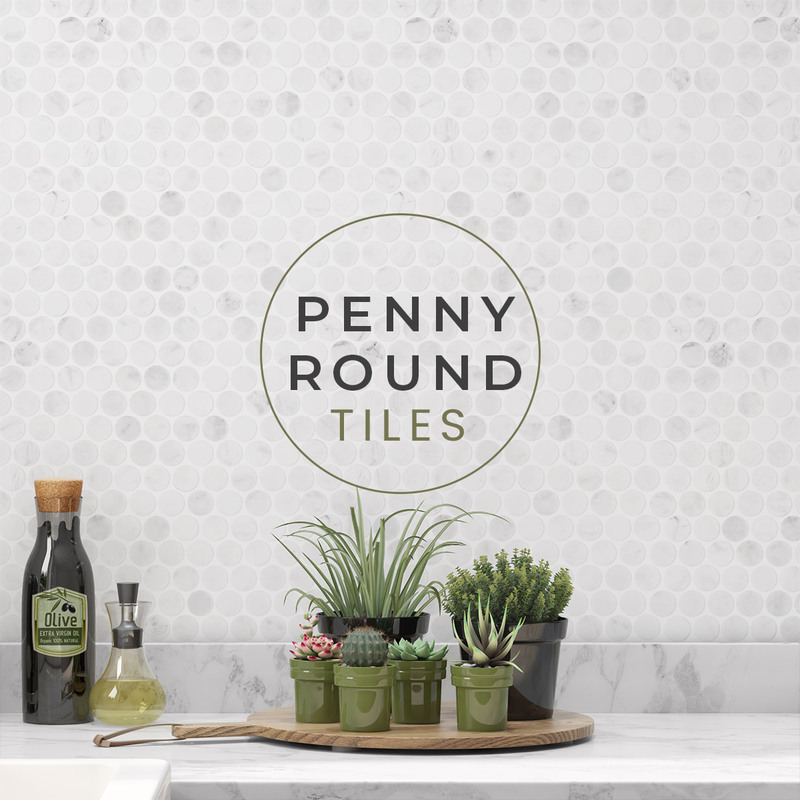 Subway tilesTaking the design from early 1900's New York City subway stations, these versatile wall tiles are perfect for splash backs, kitchens and bathrooms.